Stone Cold Heart out now! Stone Cold Heart is available in paperback, ebook, and audiobook. 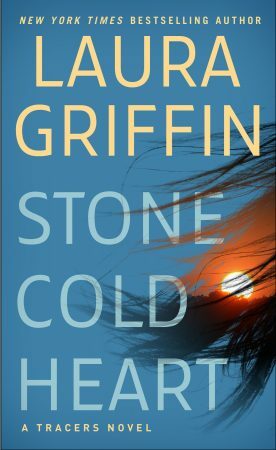 My publisher is giving away 100 advanced copies of Stone Cold Heart! 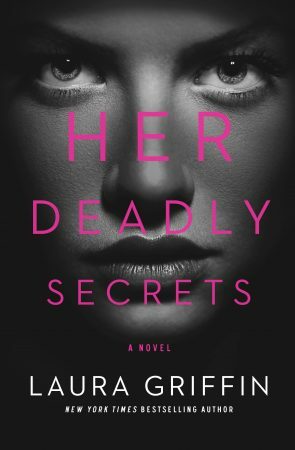 You can enter to win a free copy of the book over on Goodreads. The contest lasts through March 4th. 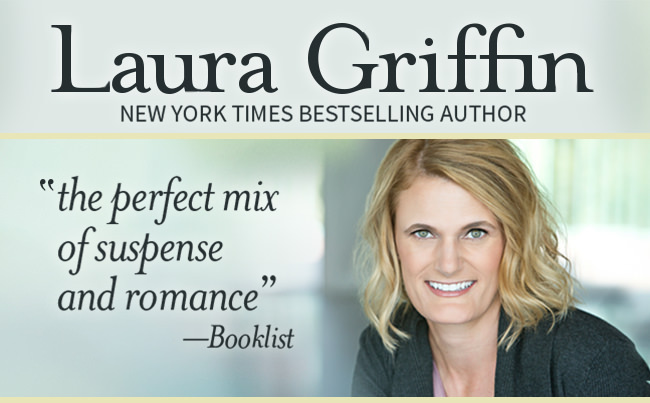 Stone Cold Heart, a romantic thriller, comes out March 26 and is now available for pre-order on Amazon, B&N, iBooks, and Kobo.